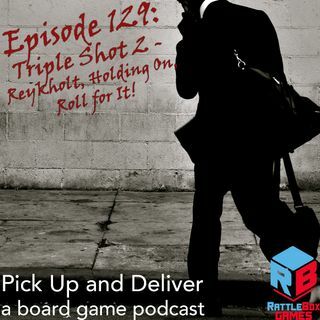 Triple Shot 2: Reykholt, Holding On, Roll for It! What games have you tried lately? Pop over to the Pick Up and Deliver guild (#3269) and give us your first thoughts of your new plays.